FREE Music, Video Games, And Movies Without Getting Caught! I have found a website where you can download music for FREE without getting caught for downloading it illegally. It is worry free. 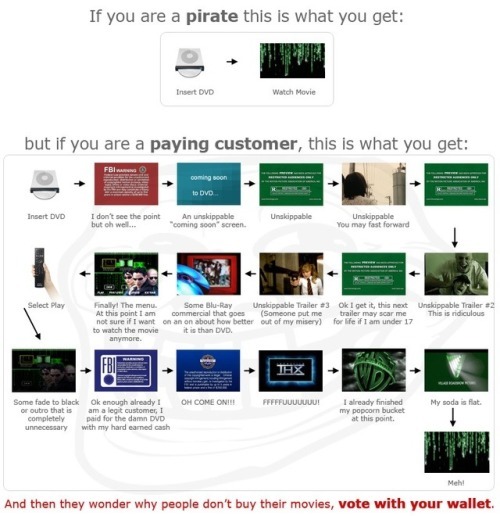 All you have to do is just click and download the songs, CD’s, video games, software, or movies that you want. No programs to download to get started or even viruses, malware, spyware, or Trojans allowed. Not even registration required. It does not even keep track of your download or IP address to ensure the confidentiality of your identity should this website be exposed. It may be a small website at the moment, but it is growing fast. Best of all, it is FREE forever! Make sure that you have the volume up higher than normal so you can preview the downloads before you download them when you go to the website. Try it out for yourself now! Need for Speed: World, previously known as Need for Speed: World Online, is an upcoming video game from the long-running racing video game Need for Speed franchise. It is the first MMORPG in the Need for Speed series since Motor City Online (from 2001), exclusively for Microsoft Windows. It is scheduled to be released worldwide on July 20, 2010. While it is free-to-play, EA (the publisher) has announced that the game will not be completely free. Once the player gets to a certain level, they will no longer be able to progress further in the game and they will cease to earn any more points. In order to continue the game, the player has to purchase the NFS World Starter Pack. Without it, the player is allowed to play the game for as long as he or she wants, but the game will not progress. 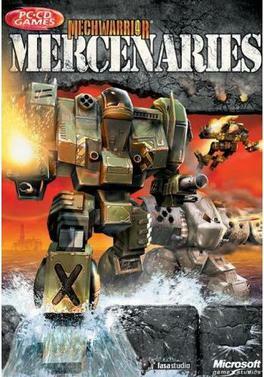 MechWarrior 4: Mercenaries has been released for FREE download! OK, I knew that it was going to be released for free download for a long time, but just now found out that it is already available. So go download it now if you have 1.7GB of file space to spare. Download the game FREE here! I have always liked The Lord of the Rings… after I first watched the films. The books were not too bad either. It appears that the The Lord of the Rings Online, one of the most popular MMORPG‘s ever made, is going to be free-to-play this fall. It is set in the world of J. R. R. Tolkien, and is developed by Turbine. Free users will be able to play the game up to level 50. VIP users will have everything unlocked and available to them. The major expansions, quest packs, items, and other account services will be available individually for purchase. As a casual gamer that has never played The Lord of the Rings Online, I believe that I might be able to get into this even though I am not big on MMORPGs. What about you? Do you think that you will play this game when it becomes available this fall? Welcome to Full Depth, your number one source for only best of video games. Be sure that you check out the rest of our blog and subscribe to it by email or RSS, and remember to share it with people you know if you like what you see! Enjoy! How ESRB Ratings Are Made!